If you're looking for a quiet lodge park this is the one! Situated near York within reach of the east coast and 5 market towns. Always something to do and see yet the park is very quiet and friendly. Surrounded by open countryside and with wild areas to encourage wild life so regularly visited by a wide variety of birds and butterfly's. Based near York and handy for the A64 Scarborough to Leeds road. Ideal for letting or for residential living. This would be for a 2 bedroom bespoke designed lodge. 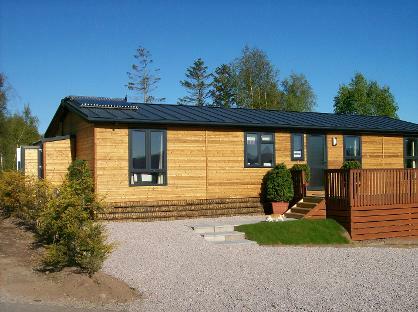 We will help you to design and then build your lodge to suit your individual needs. 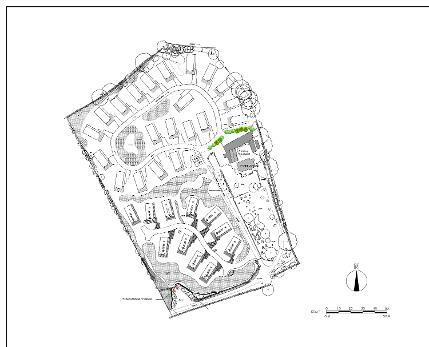 To view this site and pick your plot please contact us using the form opposite. 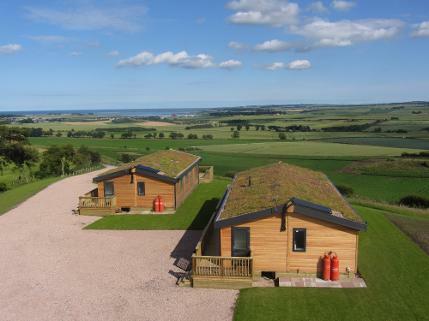 If you are ready to move to a quiet lodge park we can arrange a tour of this quiet small leisure lodge park and help you chose the right lodge for you.